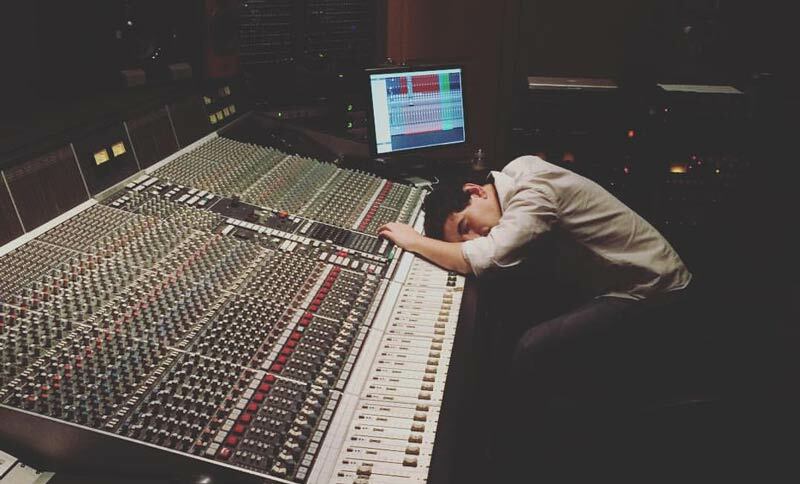 It is all about your approach in mixing! 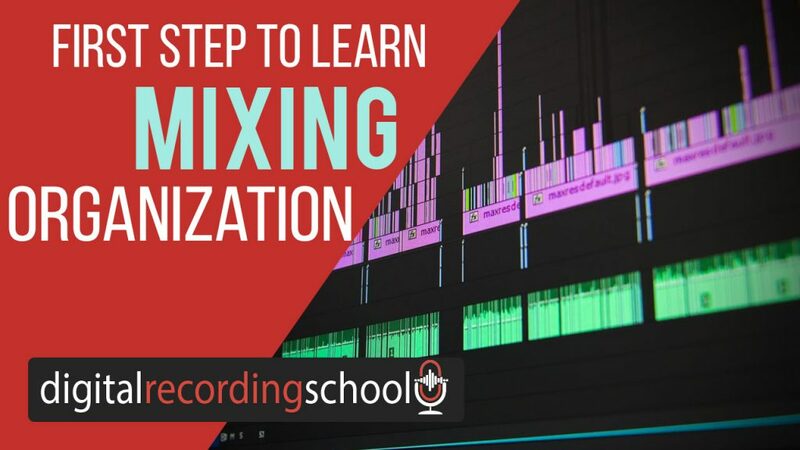 We must build our mixing skills off of the fundamentals of gain structure and then build our mixing skills through Mix Hacking. This is how we achieve better mixes! Today we’re going to discuss the one thing that you need to do before mixing… organizing! To prepare for a mix you must organize your session and your outlook before you even touch a fader. The less your brain needs to do the better. You have a semi-clear vision as to what the artist wants and now it’s time to fire up your plugins, brush off your mouse pad and create some magic. I know it’s tempting to start soloing tracks and compressing the crap out of things immediately but let’s hold off. Did your client send you everything in a session (Protools, Logic, etc.)? Do you have raw files? There’s a bit of housekeeping that needs to occur before we create the next big hit. None of this part of the process is exciting, but man is it important. Your workflow is based on your ability to navigate around your project and to make decisions quickly and efficiently. If you received a session from a tracking engineer let’s see what happens when you open up the session. Are there any plugins missing that you need?? If you are one of the fortunate few that have every plug-in in the world, including those used in the session you have been sent, then rock on and move onto the next step. For most of us, it ends up being a call to the tracking engineer or producer to have them bounce tracks out with processing on them. Ideally, you would want access to the raw files as well, and some situations would be best to have any pitch/time correction included on the raw file if the work is already done. Why is this important? Look I get it, you want everything raw and you want to have 100% credit for all the work creating this masterpiece but let’s be realistic. If you were working on something that warrants a “better version of the rough mix”, then why on earth would you start from scratch? Make your life easier and at least get the tracks with processing on them so that you can use them to speed up your workflow. Many times the processing could be overdone and you can do something more tasteful or more effective, which is why the raw tracks are needed as well. What also happens is, once you have established to your tracking engineer, artist etc. how you prefer to have files delivered, they know for future projects exactly what you need. I personally like working from a fresh session that I’ve created and importing material into it. Before I import audio into my DAW I re-label things to appear in the order I want them to in my session. 01_Kick, 02_Clap, is an example of how I do it. Color-coding is part of this process. Whatever you need to do to navigate quickly through your session now is the time to do it. Whether all the files were named Audio 1, Audio 2, etc. or even if the tracking engineer was competent enough to label things, just make sure it’s done. No guessing is wanted when you are looking to turn things up, down, or sideways. At this point you are looking at a session that makes sense to you, you know where everything is and are ready for the next step: ROUTING.